Ask us about midweek packages too. When we formed the business, we considered everything that we felt a newly engaged couple would want from their wedding video and put it into our full-day videography package. We don’t have a time-limit for the hours that we are with you and every booking is made bespoke to suit the individual. 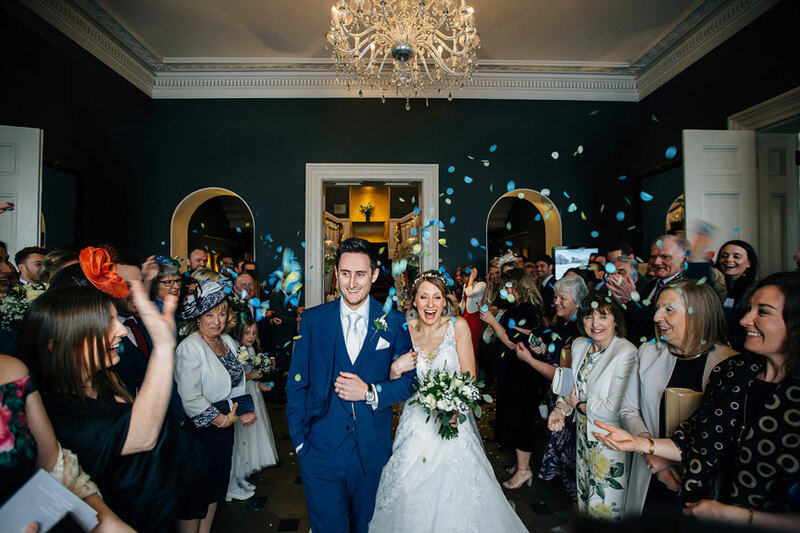 We like to meet with you both ahead of your wedding to get to know you in person, discuss the day’s format and to ensure that we are covering all of your wedding videography wishes. Although we do not take the photographs ourselves, we do work closely with ‘Abbie Sizer Photography’, a two person photography team whose work and ethos, we highly recommend. The ‘Abbie Sizer Photography’ team will arrive when you ask them to arrive and finish when you ask them to finish. 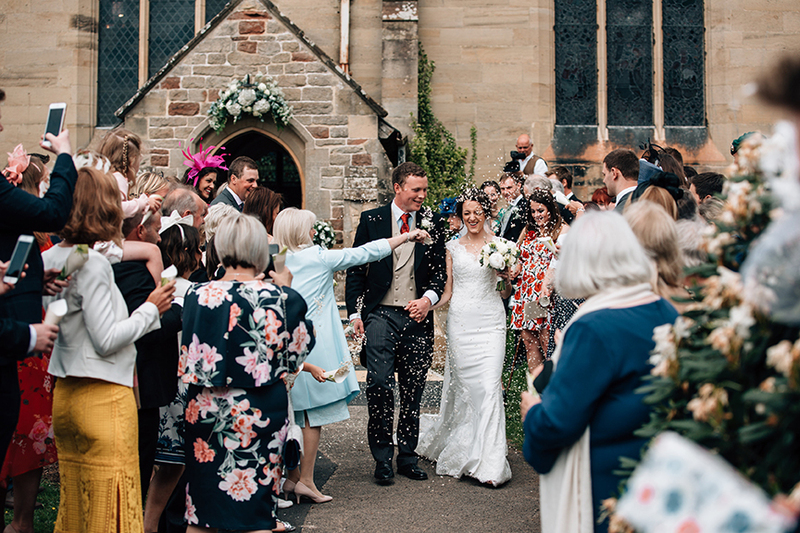 Similarly to ourselves, there are no hidden extras, no strict time limits and every booking is made bespoke to suit each individuals wedding day celebrations. Having trouble deciding between photography and a movie? Then why not take a second to browse our combined package that encompasses both our timeless photographs that tell the story of your wedding day and our invaluable wedding video that brings those memories to life. What’s more, we love working together so we offer our combined package at a discounted price! Full Day Wedding Video I am the target text. Up to four high definition Canon HD cameras ensuring best coverage of the most important moments. Professionally edited footage to a soundtrack of your choice. A highlights film within days of your wedding to give you a taste of what is still to come. Presented to you on a password protected online gallery for you to access at anytime. NEW!!! Ask about our midweek, shorter day, out-of-season packages. Two wedding photographers (Abbie & Lee). Start to finish wedding photography (From preparations through into the evening). Approximately 500 professionally processed images presented to you on a USB, inside a beautifully crafted wooden presentation case. Password protected online gallery containing your full set of images for you to share with your family & friends. Having trouble deciding between photography and a movie? Then why not take a second to browse our combined package. Our combined photography and movie package brings you the best of both worlds. With over a decade of experience in our specialist fields and five of working together we can offer you the skill and experience that is heads above the rest. We work as a team of four, each having our own role enabling us to cover all angles and capture all events. This combined package includes all of the features in the individual photo and video packages.